Happy Monday! It's good to be back! 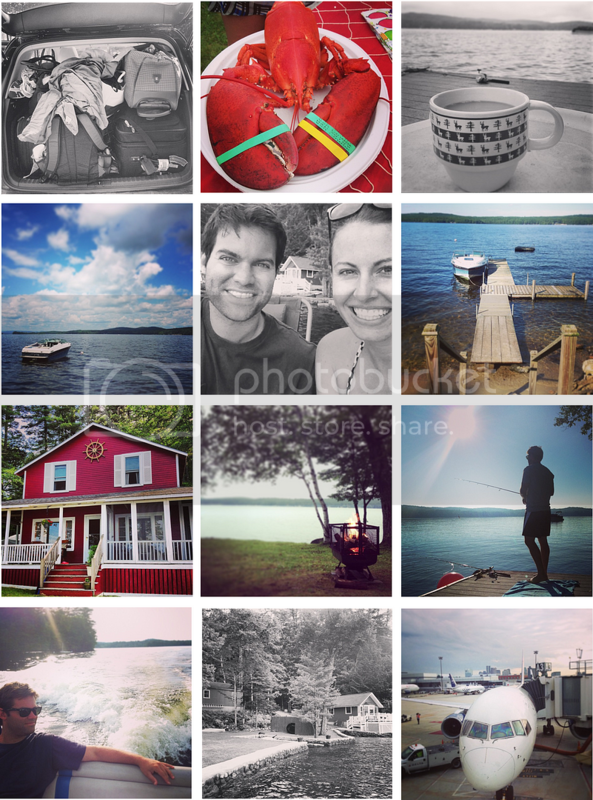 I'm finally on Instagram, and while I'm busy doing laundry and editing photos from our lakeside Maine trip, I thought I'd share some Instagram pics. On Instagram? Let us know so we can follow you!